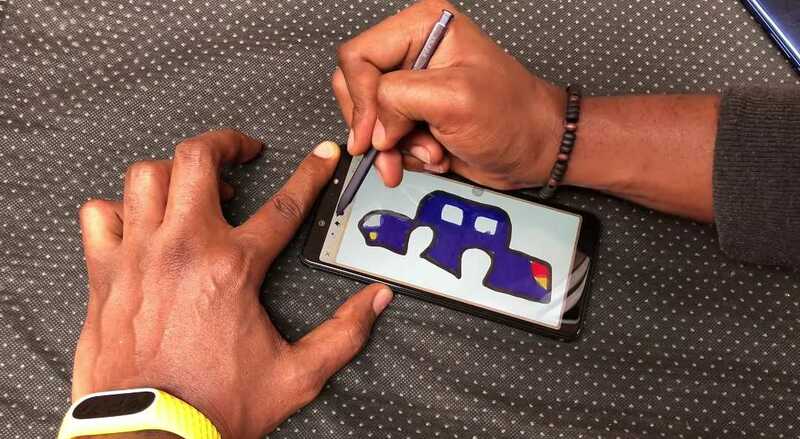 So somehow, Infinix managed to silently launch the new Infinix Note 5 Pro with a Stylus codenamed X-Pen, just as it was on last year's Infinix Note 4 Pro. 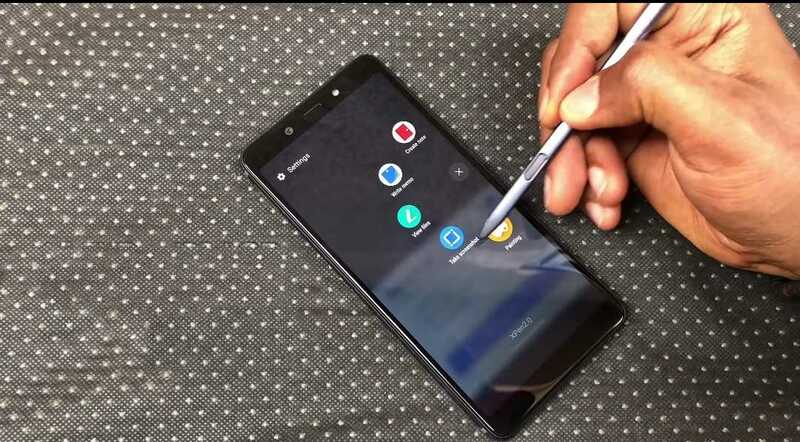 Now a lot of things changed and some were upgraded from last year, but i can tell you that the most significant change and the one people are most going to see is on the X-Pen, which finally, can now be hidden or slotted into the phone itself, just as Samsung does it with its Galaxy Note devices, which is something that was never possible on last year's Infinix Note 4 because there was no compartment created for that. 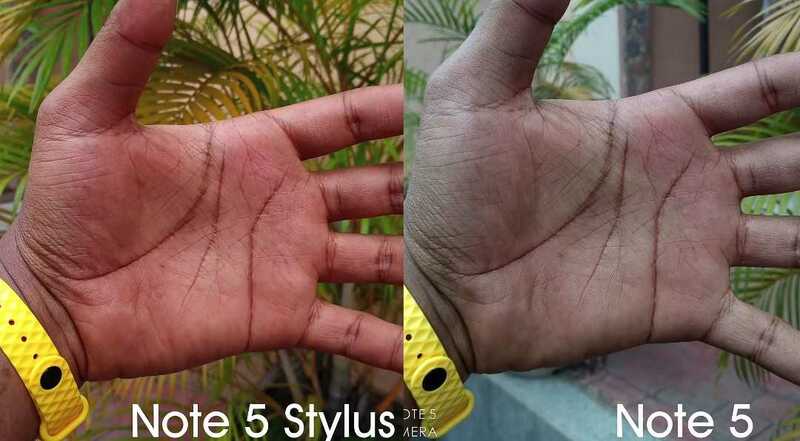 Alright, enough of the introduction, so join us today, as we review the all new Infinix Note 5 Pro(Stylus), which i will say, is the best Note phone, from Infinix so far. So design-wise, well i think we and anyone can confidently say and would readily agree that the Note 5 Pro is a bit of a complete overhaul from the regular Note 5. Like placing both of them side by side, you can readily tell their differences and easily identify one from the other. So while the Note 5 was busy rocking a glossy plastic body which a lot of people mistook and will continue to mistake for glass, the Note 5 Pro came out last week with a Metal Aluminum finish, and as you already know, metal feels more premium, looks and feels better than plastic. So it is the Pro, and that's why it's getting all the glory. 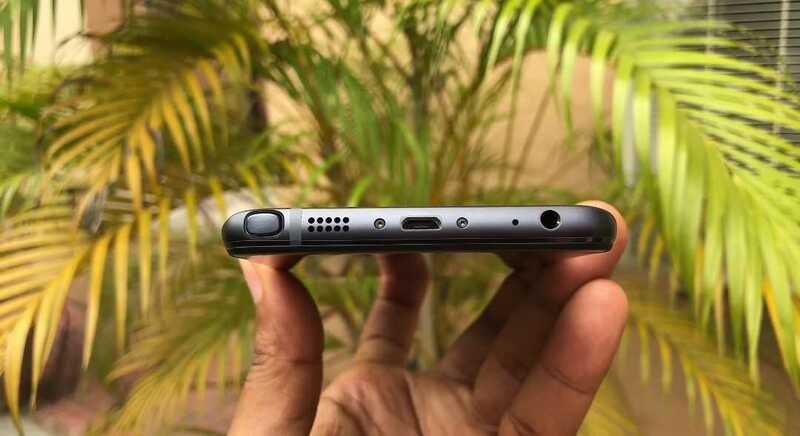 But apart from that, every other things are basically the same on both phones, we've got a USB 2.0 Port, a headphone jack, fingerprints reader at the back, and a new hole which was not found on the regular Note 5, and that is where the X-Pen lives. But we'll be coming back to that in a few minutes. Alright, so we've got a 6.0 Inch FHD+ IPS LCD Display on this guy, which is an exact same thing we saw on its brother, the regular Note 5, with an aspect ratio of 18:9. Now this is not the best display you're gonna get out there, but i can't lie to you, the display is gonna be clear, clean, bright, crispy, punchy and moderately saturated with very nice contrasted colors, so you got no problems with it, and a 6.0 Inch should be large enough to maneuver your way around the phone while using the X-Pen. So in summary, i will say, the display is great. 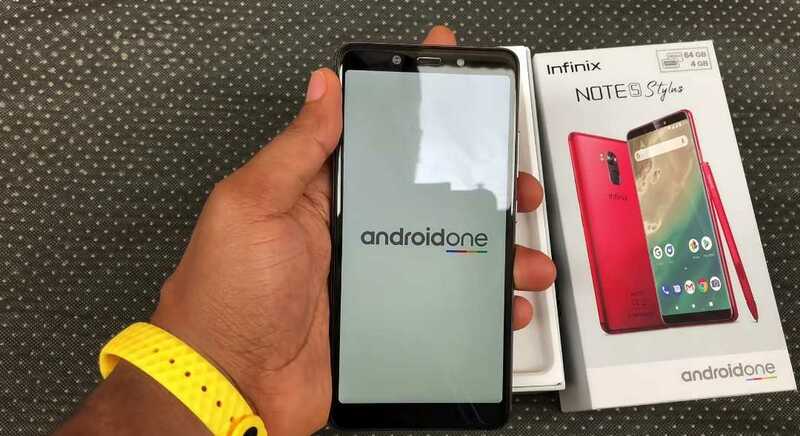 Well i don't know and i can't tell, but it seems Infinix still doesn't think this is the best time to include dual cameras on any of its Note devices yet. 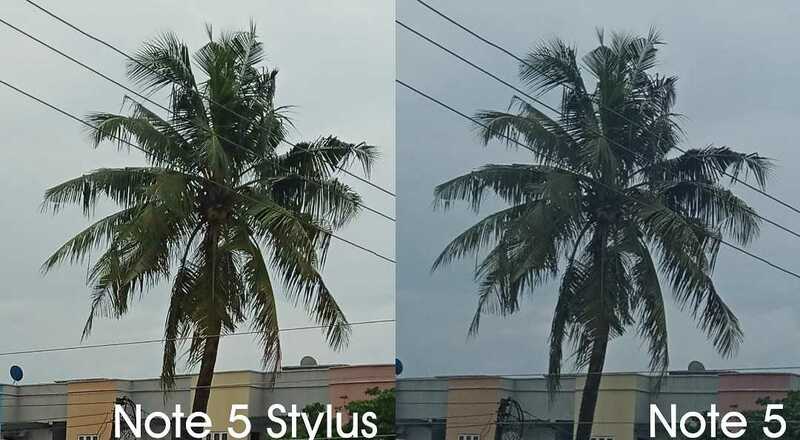 The regular Note 5 came with a 12MP single lens camera at the back, and we still got the same single lens camera on the Note 5 Pro, but has been upgraded to a 16MP. 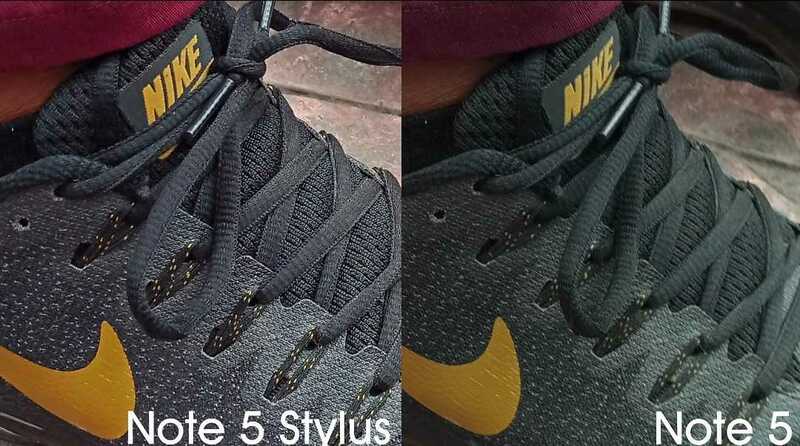 Here are some photo samples from both phones below, so you be the judge. Then at the front, well we've also got another 16MP which is not a bad idea if you'd ask me. So to conclude for the cameras, well the thing is, you're gonna get really good results in daylight shots, but the camera will struggle very hard to keep up in low light situations which will surely result to very grainy photos, but nothing that serious if you'd ask me considering the prices at which this phone comes in. 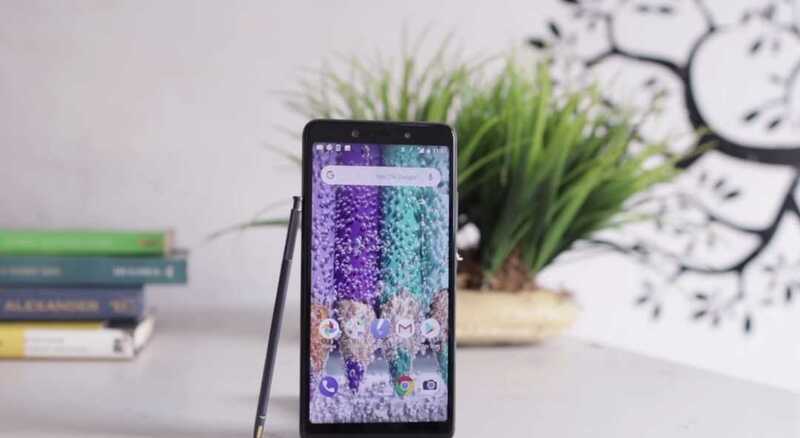 Alright so first thing you have to know is that this phone ships with a Mediatek Helio P23 chipset, although a lot of people and even i were expecting something better from Snapdragon's side, but once again i can't tell why Infinix decided to go with Mediatek while after shipping other lower end phones like the Hot 6 and Hot S3 series with a Snapdragon Processor. But no doubts, a Helio P23 chipset coupled with a 4GB(s) of RAM and a 64GB of storage is no joke at all. The phone will pretty much handle anything you throw at it effortlessly without breaking a sweat. 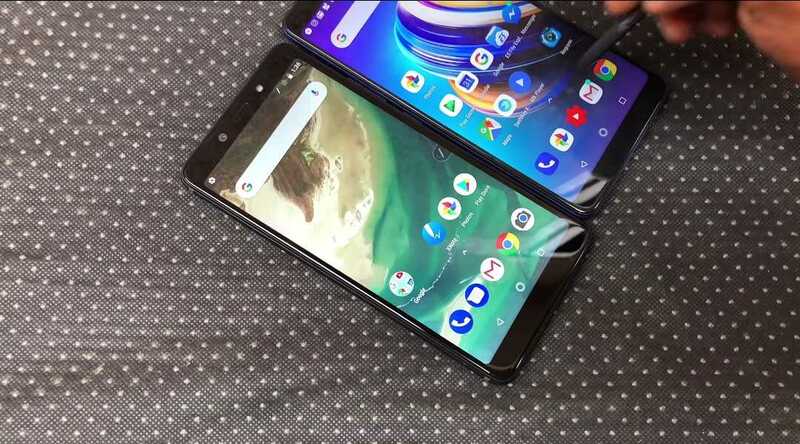 And then for the android version and software, well we're getting an exact same thing we got on the regular Note 5 which is an androidOne software which is based on Android 8.1 Oreo system, so nobody's getting cheated here. 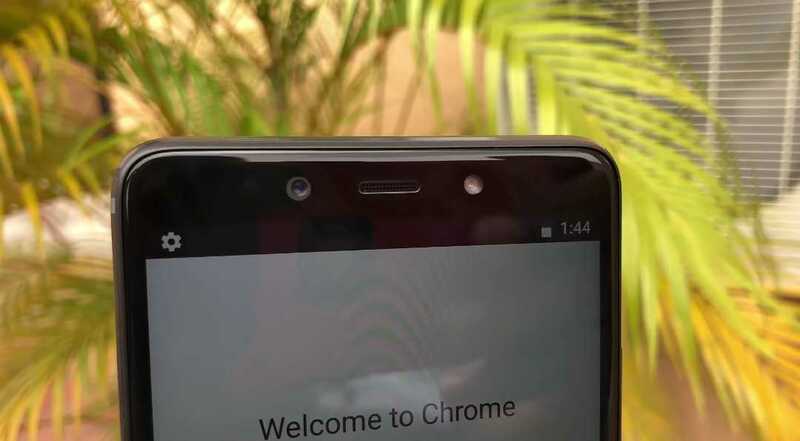 We don't know exactly when Google will be pushing out the latest Pie update to this phone, but we are pretty sure that whenever its gonna be, its not gonna be far. So let's just keep our fingers crossed and hope for the best. 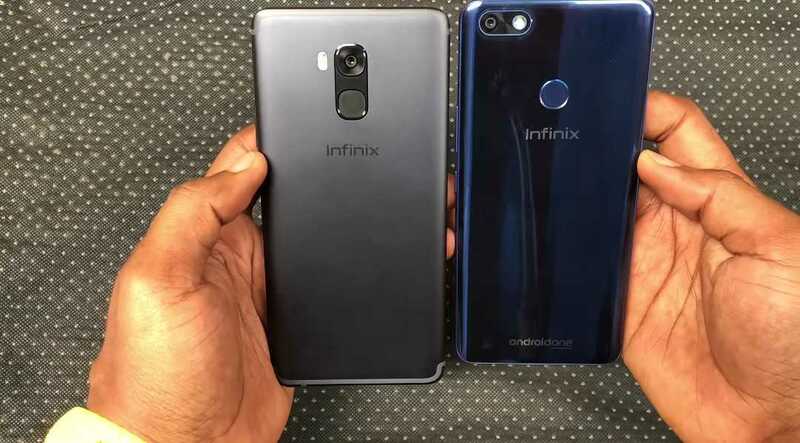 Alright, now this review is not complete without mentioning or talking about the included Infinix X-Pen even if it is for just a lil bit. 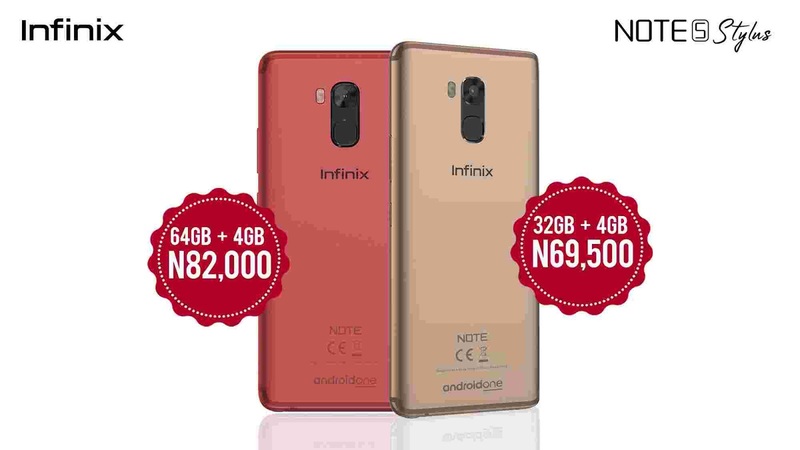 So first thing you have to know is that, first a lot of things changed on Infinix Note's X-Pen this year, and second is that, not a lot of things changed too. Okay i will explain that in a minute. 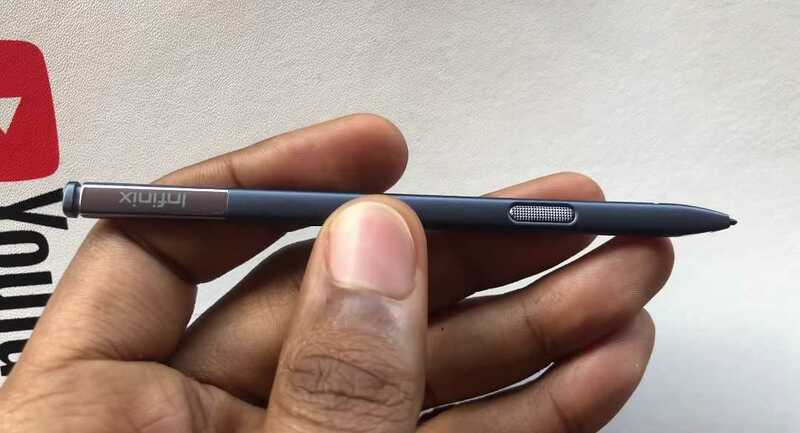 Okay so first thing that changed and which in this case is one of the most drastic and significant change we've seen on Infinix X-Pen so far, is that the pen can now be inserted into the phone's body just the way Samsung does it with its Galaxy Note devices, other than in the case of last year's Note 4 win which you had to carry a bulky phone case all the time if you really wished to make use of the X-Pen, because that was the only place it could stay, inside the phone case. 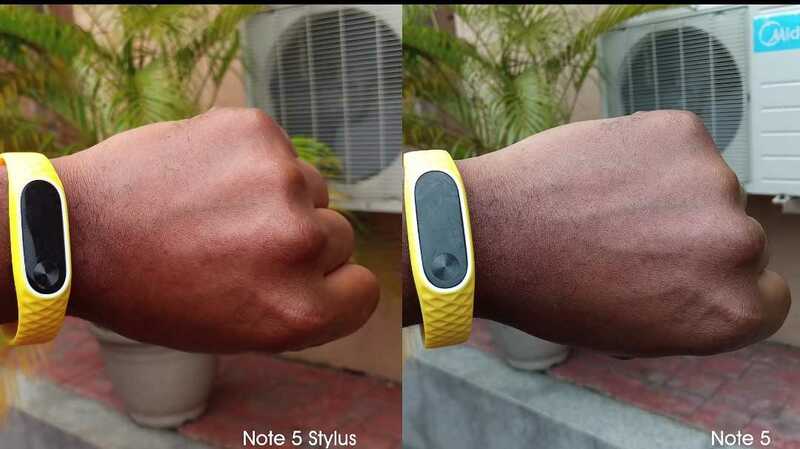 So Infinix heard our cries and complaints, and they corrected that mistake on this year's Note 5. Another big little change is that users can now take out the pen device and begin to scribble down notes immediately without having to turning on the phone's display, and when you're done jotting, all you have to do is insert the pen back into the device, and your note is saved automatically... cool right. 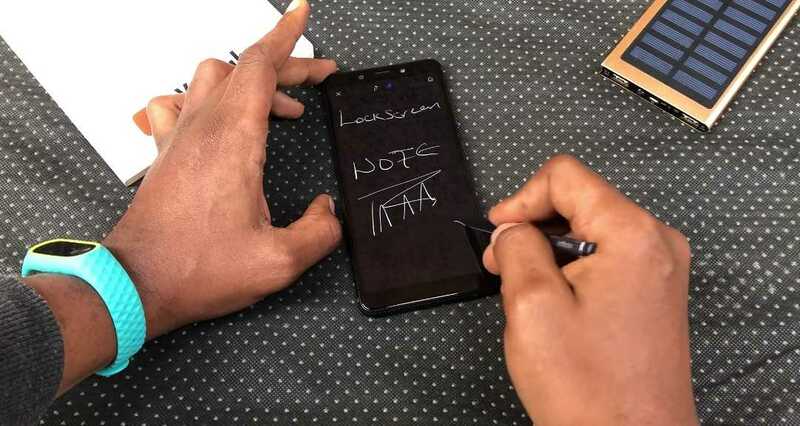 So aside from all those features and changes listed above, we still got all of the X-Pen regular air gesture options like "Create Notes, Write Memo, View Files, Take Screenshot and Pairing".. See photo below. So for the battery, well i'm sorry to say but we've got a 4000mAh Power Battery running on this thing, which is a slight downgrade from the 45000mAh Power Battery that we saw on the regular Note 5. Not a big issue if you'd ask me, i don't care what the battery sizes are for as long as it can keep up with the numerous tasks on the phone and the competition. Infinix also says the phone comes with fast battery charging which charges the huge battery from zero, to hundred in less time. So once again, i'm not all that pained with the battery. 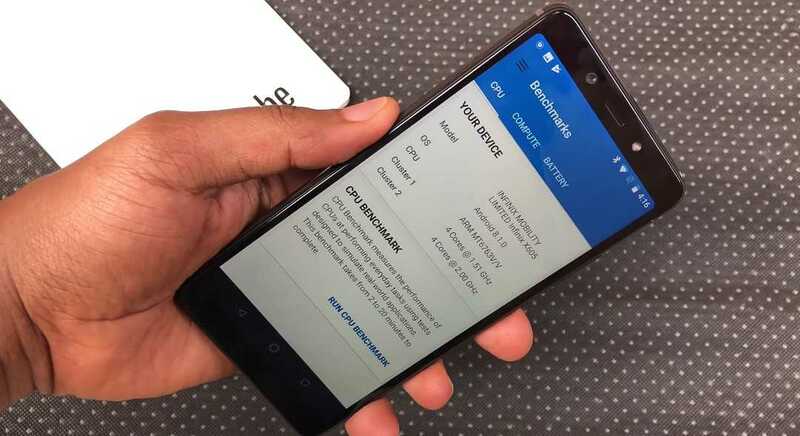 Now we still didn't get to see Face Unlock on this phone too just like we didn't see it on the regular Note 5, something that is slowly becoming a culture on other Infinix phones, but lets just keep hoping and praying that maybe it will added with a software update. 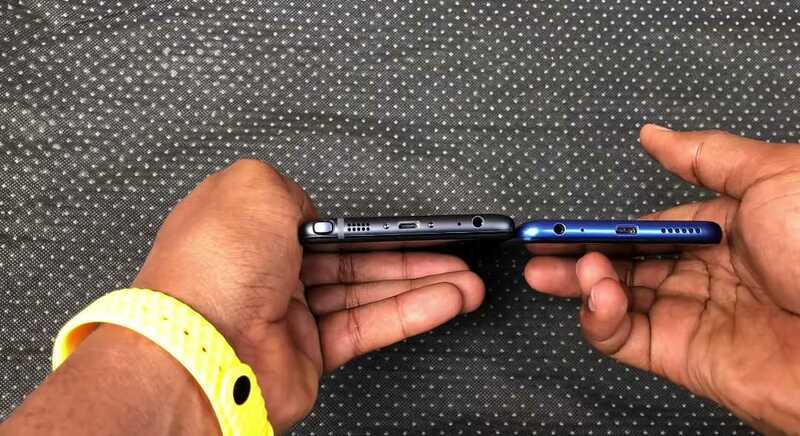 Alright so for the price, now first thing you all have to know is that this phone actually ships in two versions, yes there are actually two versions of this phone and i guess not a lot of people know about them.. 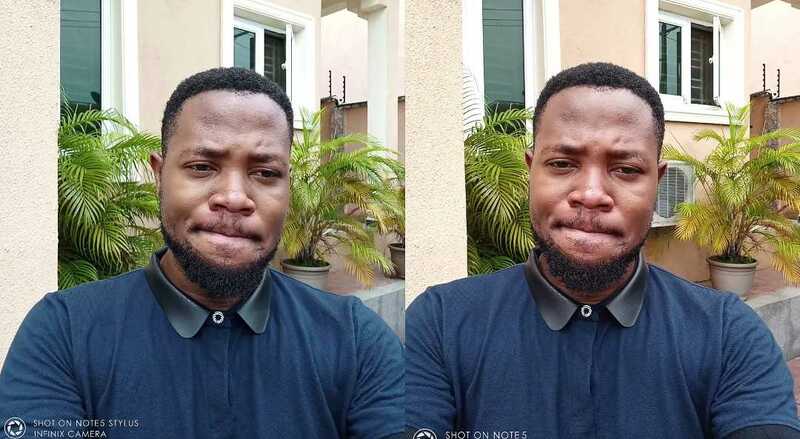 So there is a 32GB Storage version with 4GB(s) of RAM which costs for 62,500 Naira, and then there is the second 64GB Storage version with same 4GB(s) of RAM, and it costs for 82,000 Naira. Now i don't know how you all feel with the price, but honestly i don't feel good especially for the 64GB version. getting the 32gb version...64gb version is simply waste of money. Please don't forget to get one for me too brother... 🤣.. Lol.